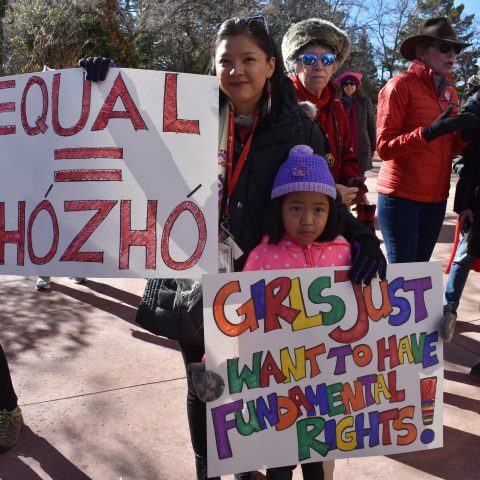 For over 60 years, Girls Inc. of Santa Fe has inspired girls to be Strong, Smart and Bold. 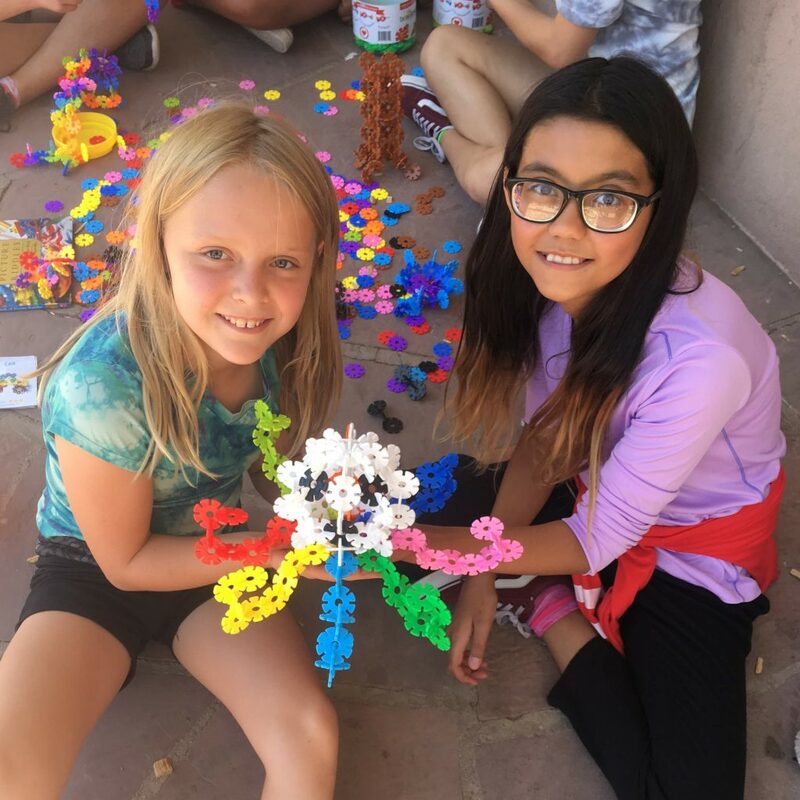 We provide girls throughout Santa Fe with life-changing experiences and real solutions to the unique issues girls face. 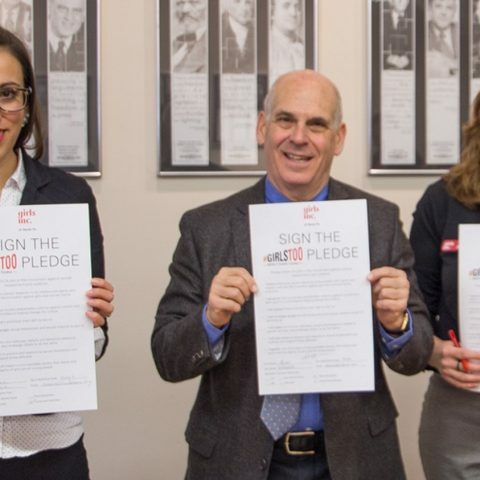 Girls Inc. gives girls the tools and support they need to succeed, including trained professionals who mentor and guide them in a safe, girls-only environment; peers who share their drive and aspirations; and research-based programming. 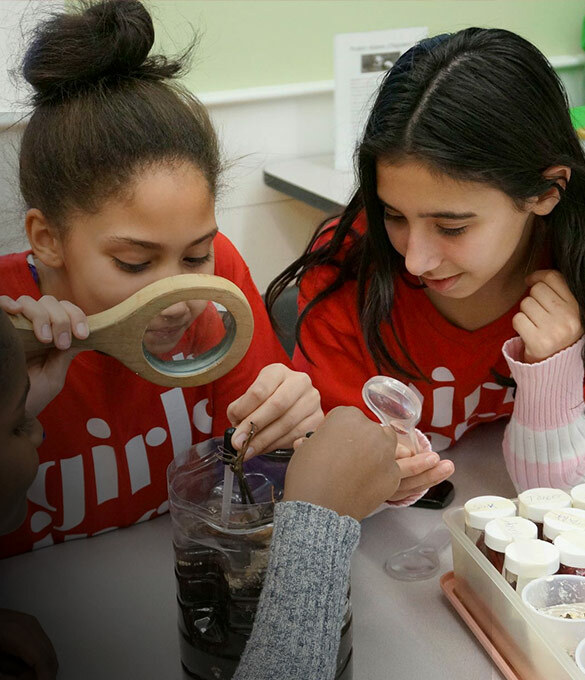 At Girls Inc., girls learn to set and achieve goals, boldly confront challenges, resist peer pressure, and see college as attainable. 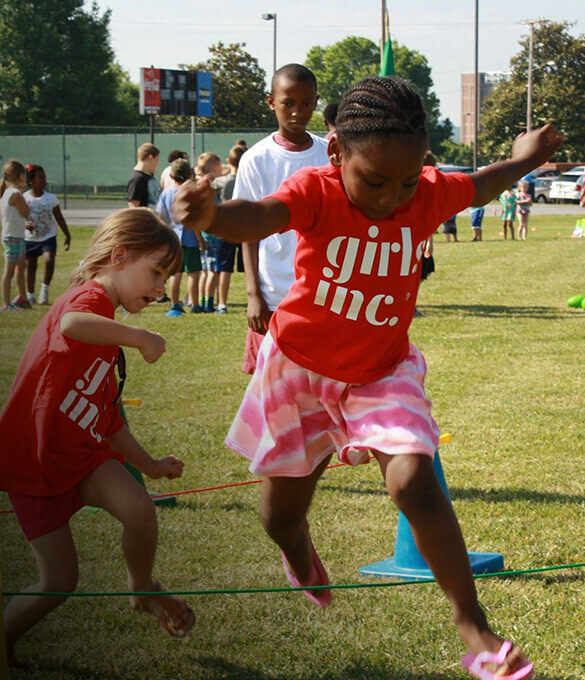 Our programming focuses on healthy living (Strong); academic enrichment and support (Smart); and life skills and independence (Bold). 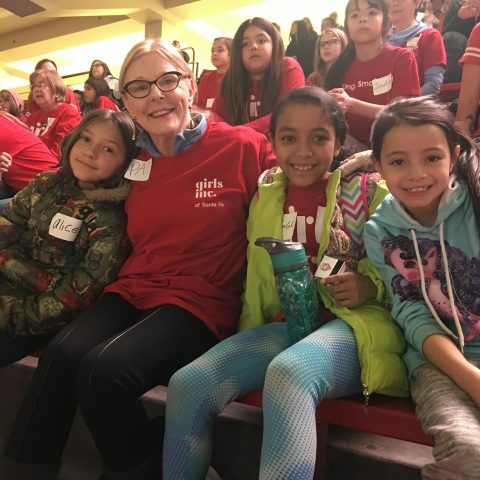 Register for the 2019 Girls Inc. of Santa Fe Summer Camp here! 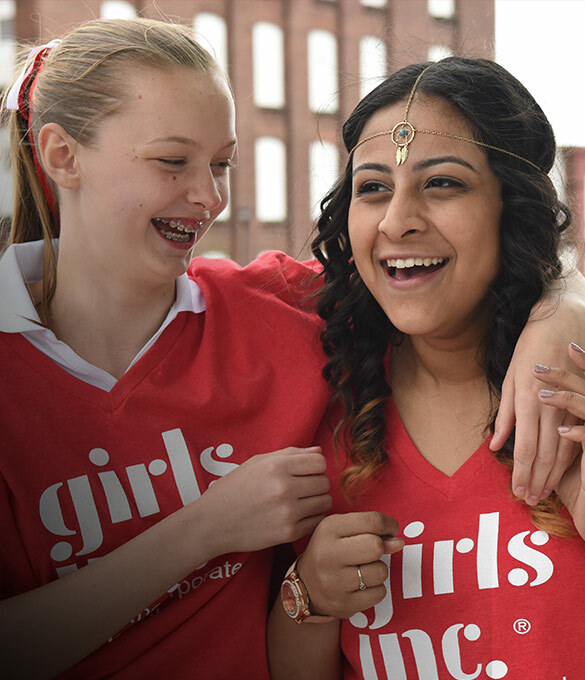 In partnership with schools and at Girls Inc. centers, we focus on the development of the whole girl.